Fashion trends are subjective to time and as months and sometimes even weeks pass by; a trend ceases to be as followed as it initially was. Often time’s trends last a whole season and some even continue to be relevant from one year to the next. Keeping track of fashion trends is important if you wish to look relevant at all times and this blog post aims to enlighten the reader on the latest fashion trends that are relevant among Indian men and women at the moment. The trends detailed below are subjective to Indian and western clothing and while some trends apply to both ethnic and western wear; others don’t. Also, be careful to adopt trends based on personal comfort and body type as the only trend that never fades is confidence and feeling comfortable in the clothes you wear. Read further to know more. Winter is short in India and we will be soon approaching the end of winter; moving into a short spring season, followed by a long summer. Pastel shades are one trend that is all set to dominate in 2018 and is already making a widespread appearance. A wide range of outfits in pastel shades for both men and women is the latest fashion trend of 2018. 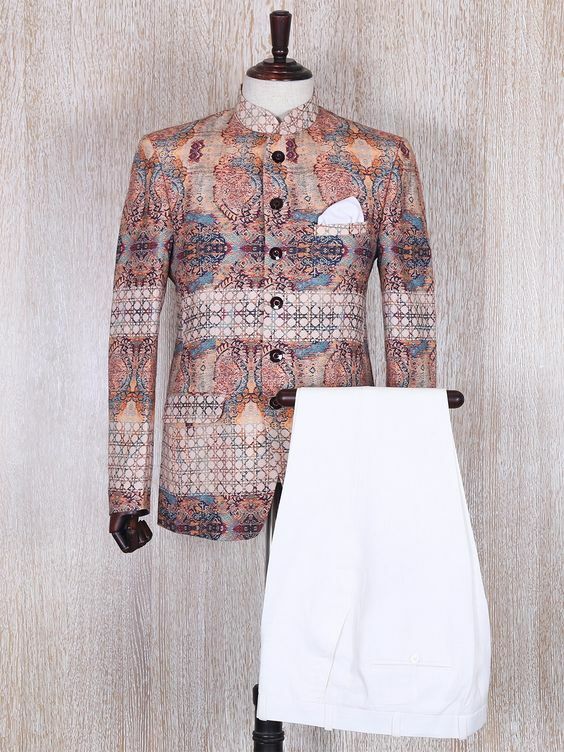 So, whether it is an ethnic sari or western jumpsuit for women, or a western blazer or ethnic kurta for men; you are bound to notice the growing popularity of pastel shades. The trend of overwhelming prints is going strong and all set to retain its popularity in 2018. 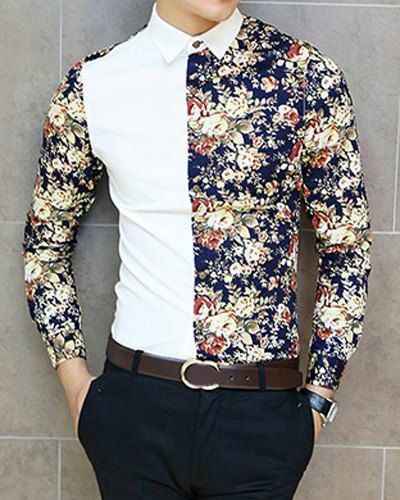 The trend of prints at the moment make it quite clear that the sky is the limit in terms of what prints one can wear, so while the traditional floral prints, geometric patterns and ethnic motifs are seeing a resurgence; wild prints, animal prints and even cartoonish art will find is finding its way onto both men and women’s garments. Athleisure fashion is big at the moment and will continue to be so in 2018. While the trend of wearing sporty gym clothes to movie dates and to the mall may not catch on with everyone; the prominence of this trend is already quite visible. Fun and youthful vibrancy is the color story going strong right now which is why gelato hues are trending in a big way. We quite confidently predict that colors like buttercup yellow, pistachio, blush pink, ice blue, aquamarine and lilac among others will continue to trend in 2018 as they are right now. Wearing clothes that were a few sizes too big was a big trend in the 2000’s and is currently making a comeback in 2018. 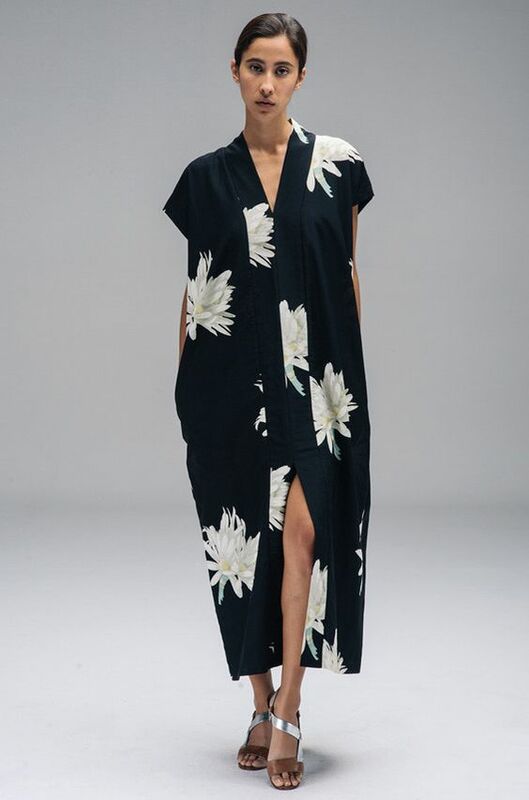 Some of us are grateful for the trend of comfortable clothing that hides the extra pounds while some are not but one way or the other; this trend is here and will stay for a while. Fortunately looking like a partial hobo is trending at the moment; making enough room for that old denim and tees that have been gathering dust in our closet. 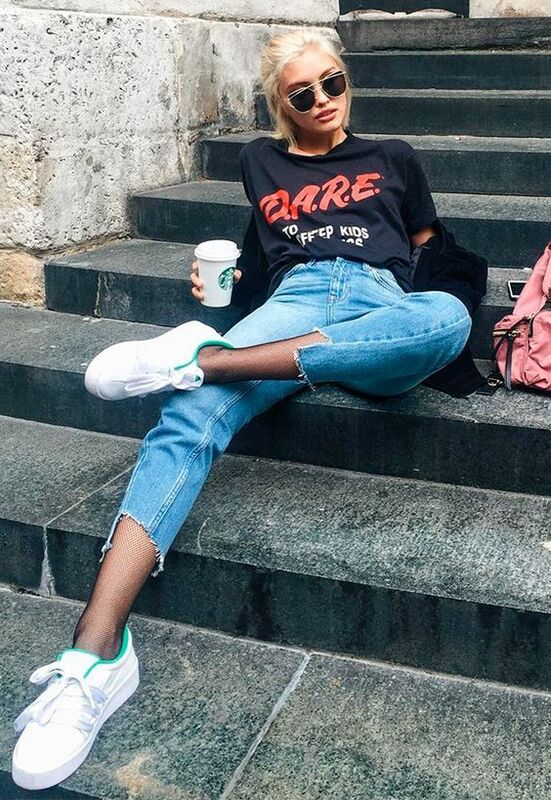 Distressed jeans, sweaters, tees and cardis are currently trending and apparently torn is fashion gold on the streets. In conclusion; this blogs effectively lists all the current trends with some predictions for the rest of the year. As mentioned before fashion is subject to time so one should ideally check in every few months to see what continues to trend and what ceases to. Additionally; fashion is also subject to individual body types, personal preferences and personal comfort. One can pick and choose from any of these trends to make them their own or look elsewhere for inspiration. While investing money in trending fashions; don’t forget to buy some classic clothing items that never go out of style to ensure that you are ready to step out of the house in style even if you haven’t been shopping in a while.